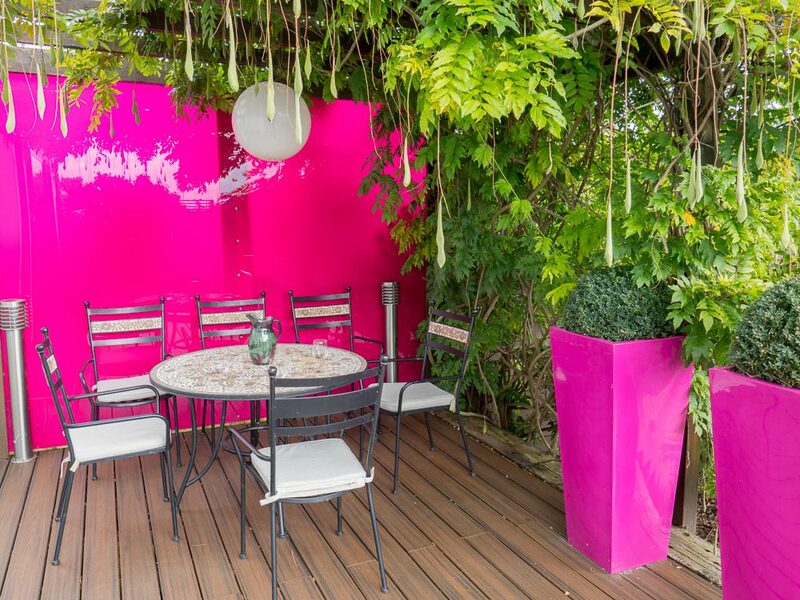 Float your boat with 10 garden design tips for to make sure your space oozes glam. 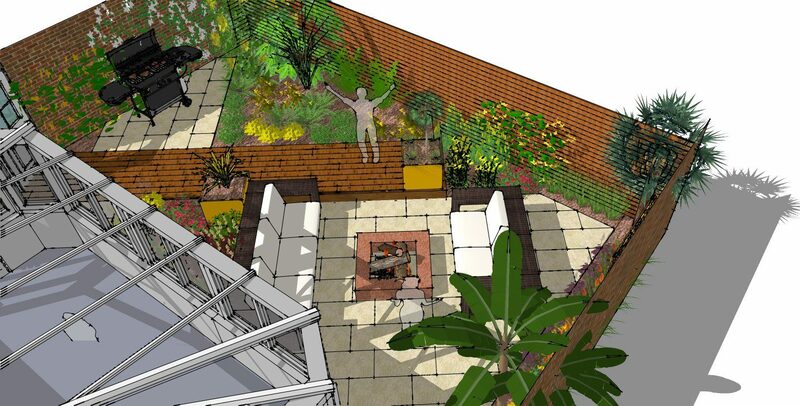 We need a garden makeover for our Walthamstow Village garden. Can you help? This couple needed to inject some serious style into their Walthamstow village garden. They needed a garden makeover to elevate the space from drab to fab. 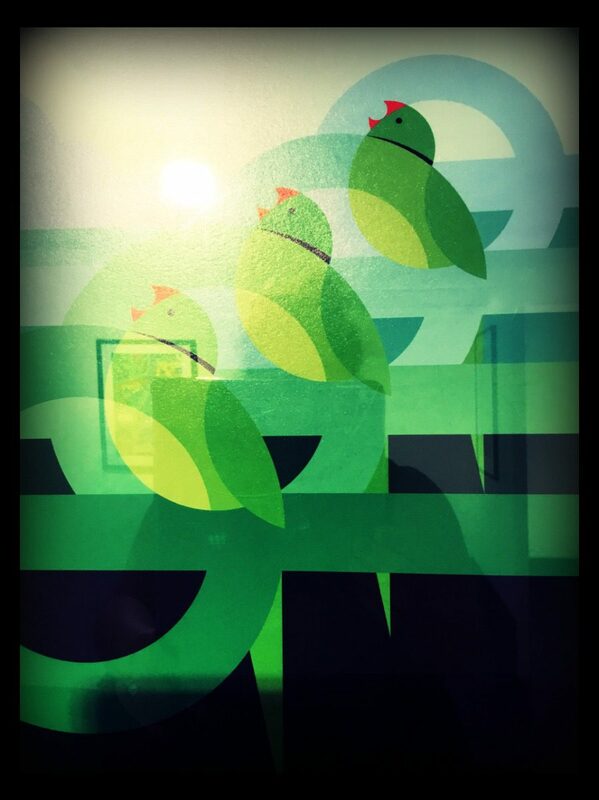 Wanted: Woodford Landscaper to take our garden from drab to fab. 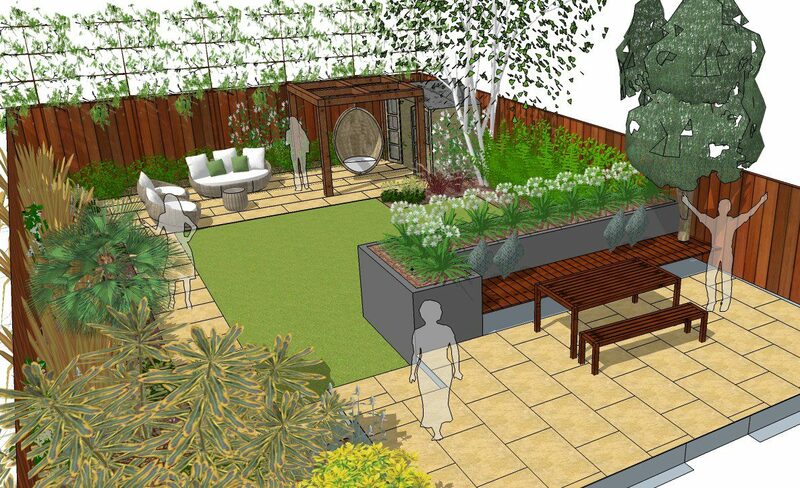 Loughton Garden Designer needed to help us with our space. East London Garden Designer creates show stopping garden in Walthamstow. 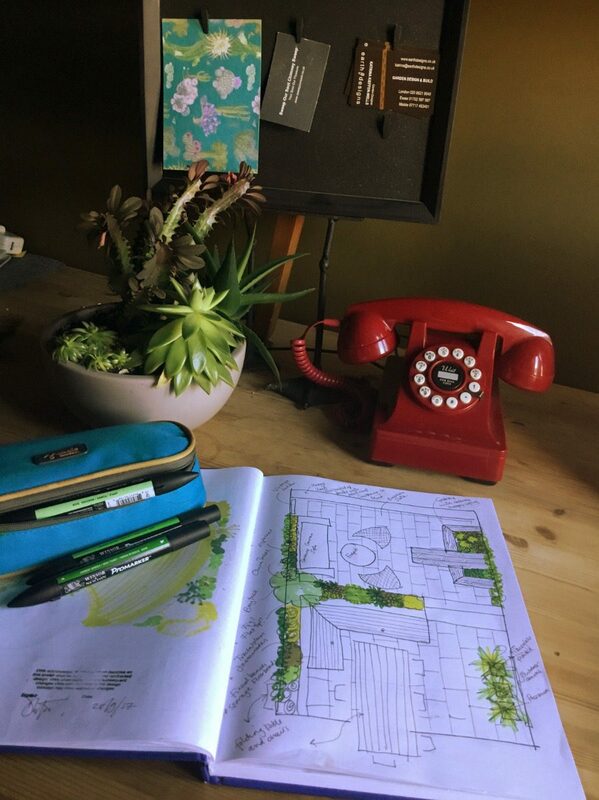 Garden design hotline #8: Can you create me a Hackney garden?